Micellar Water Cleansing Serum. 100% sulfate; paraben and silicone free. Great for all curl types. DevaCurl Buildup Buster Micellar Water Cleansing Serum is formulated to gently clense hair of impurities and product buildup. 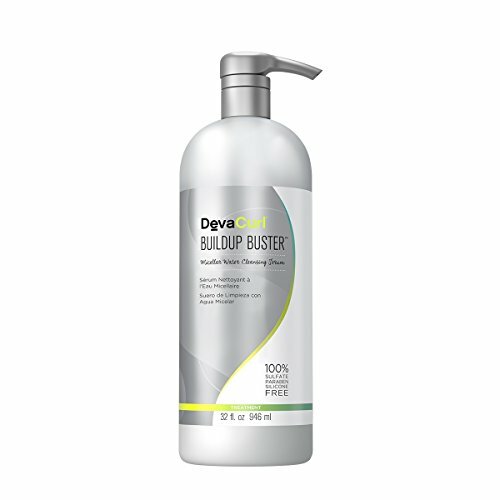 This powerful cleanser will not strip your hair of natural oil but deliver a perfect shine and nourishment. Gender: Unisex.